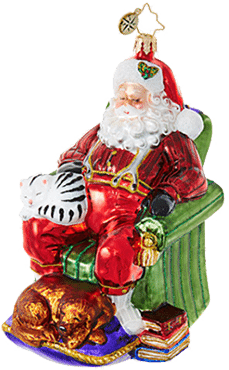 Only 244 more days until Christmas! This is an absolutely spectacular tree. It features lush, deep-green needles and is marvelously shaped; in fact, it’s sure to please people looking for traditional décor that still has a bold presence. Flanked with festive packages and adorned with glorious lighting and flashing with the sheen of your favorite ornaments, this will be a Christmas tree that steals the attention of guests and relatives alike. Choose either clear or colorful lights, depending on the mood you want to set. Either way, your living area will be transformed into a chic space for uncorking champagne, passing hors d’oeuvres or simply playing games with the kids and grandchildren. It integrates past seasons with a new seasonal flair that’s soft and inviting. 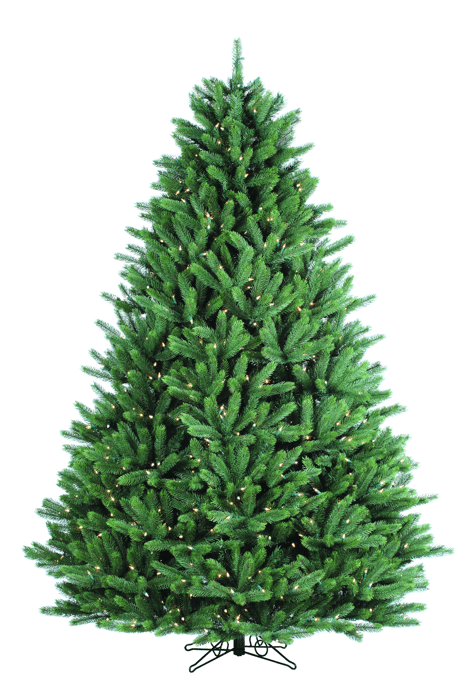 The Crystal Mountain Pine is a vibrant green tree with many lush branches giving it a full look. The Crystal Mountain is one of our most popular trees because of its dazzling green color and multiple branches. 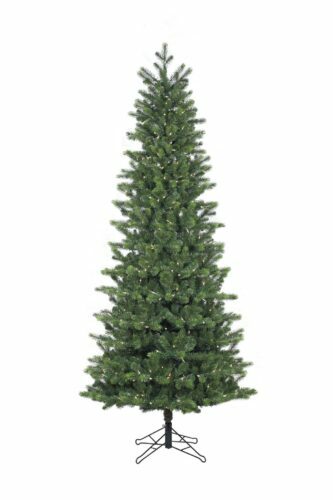 This tree is crafted out of flame retardant and non allergenic materials. 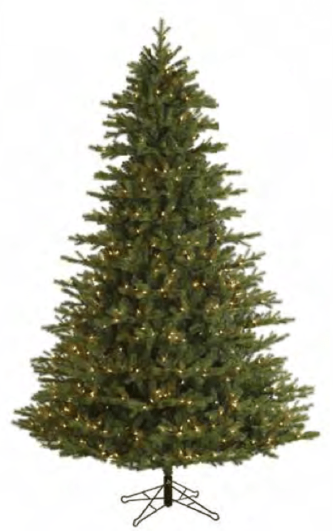 •This Tree features a mixture of fire retardant PVC , and PE (injected molded) branches. 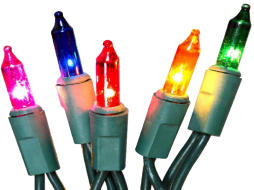 Premium UL Listed “Staylit” Christmas lights are engineered to stay lit even if one or more bulbs are loose, twisted, or broken. Standard light sets will remain lit if a bulb burns out. But, if a bulb becomes loose, twisted or broken, all the bulbs within its circuit will go out. “Staylit” lighting uses patented technology to regulate voltage by inserting a computer chip in every socket. This chip regulates the flow of electricity to each bulb and completes the circuit even when bulbs are loose, twisted, or broken. This is a beautiful tree, very realistic, I love my selection! 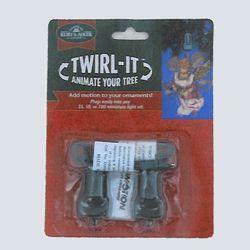 The Twirl-it Motor Pigtails are a fun, unique way to add motion to your Christmas tree! 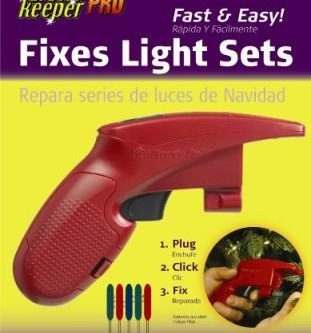 Each pigtail easily plugs into any incandescent 35, 50, or 100 light set. To hang and twirl your favorite Christmas tree ornament, take off a light bulb from your light set so the Twirl-It can be put inside it. 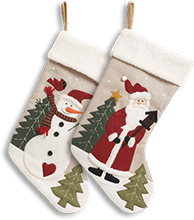 Place any ornament on the hook of the Twirl-It for a spinning motion. 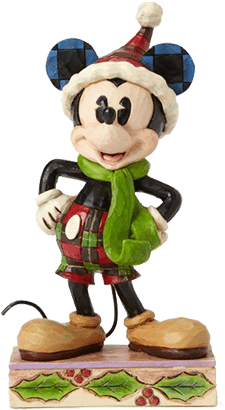 When the lights are turned on, the Twirl-It spins the attached ornament. Twirl-it motor pigtails are a fun, unique way to add motion to your Christmas tree! 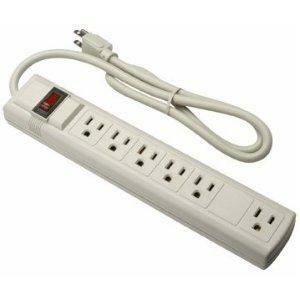 Each pigtail easily plugs into any incandescent 35, 50, or 100 light set. 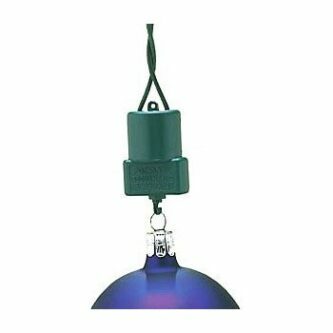 To hang and twirl your favorite Christmas tree ornament, take off a light bulb from your light set so the Twirl-It can be put inside it. Place any ornament on the hook of the Twirl-It for a spinning motion. 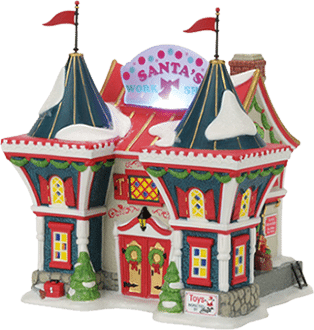 When the lights are turned on, the Twirl-It spins the attached ornament. 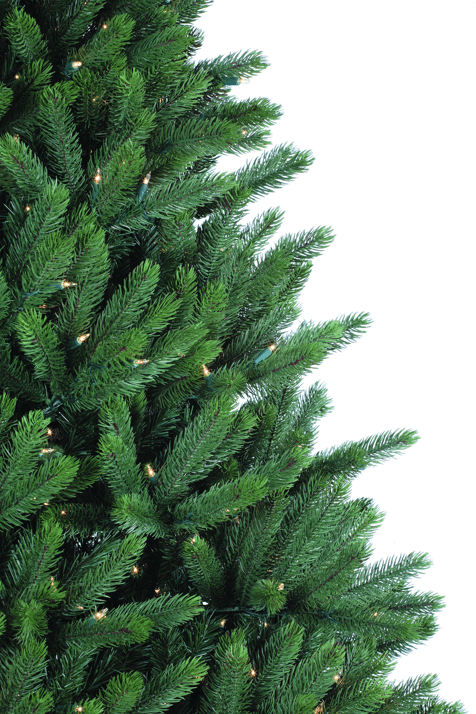 The Leyland Spruce Slim Tree is thick and lush and absolutely gorgeous for any setting. 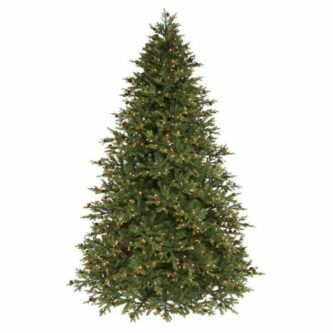 Since it is available in two shapes, it’s perfect for either home or corporate décor — and for those who love the realistic look of a freshly cut tree, it simply has no peer. 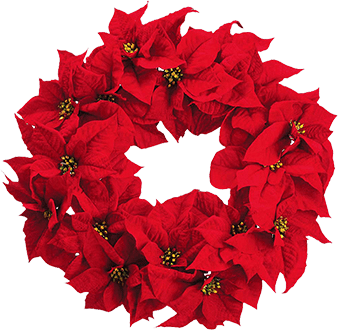 It easily evokes memories of Christmas in decades past and allows you to instill similar memories in generations yet to come. It makes a marvelous impression on relatives or clients and colleagues. 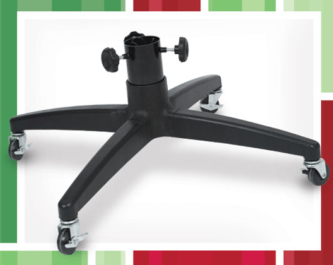 It’s sure to take center stage at any holiday gathering. This tree is not only available in two profiles; it also comes with either clear or multi-colored lighting. This means you can accommodate any space configuration and set the proper mood for home or office. Also, “Stay-Lit” lighting ensures that burned-out bulbs and frustrating tree “black outs” are a thing of the past. 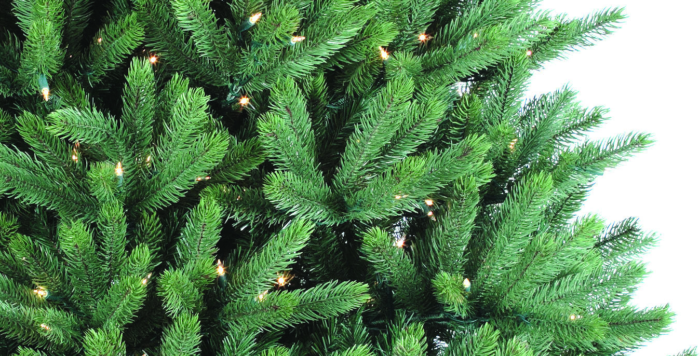 Whether your taste runs toward seasonal décor that is utterly traditional or you prefer something with a bold look with a contemporary twist, the Ashland Spruce is an ideal choice. 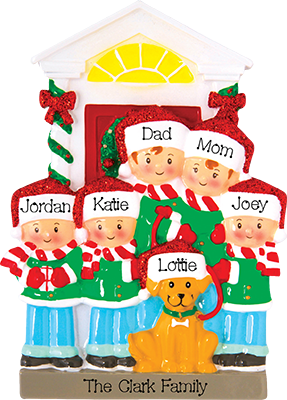 It is an exceptionally realistic looking tree and it’s a perfect choice for loading it with a cache of favorite ornaments. Crown it with luminous clear or colorful lights, and it can’t be beat. 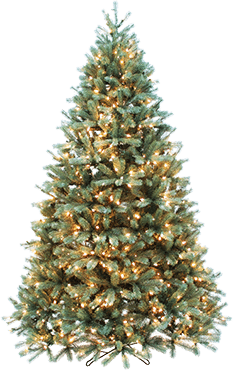 The Ashland Spruce Christmas tree is a marvelous choice when it comes to trendy new traditions or an allegiance to past eloquence. Its well-spaced branches allow for optimum creativity. Now roll your decorated tree into place! The addition of pinecones to the already spectacular Bavarian Tree make it so realistic that it is sure to add the ultimate traditional touch to your home décor during the Christmas season. It’s regal with a bit of a rustic touch. Plus, the fanned tips of its branches make it appear so realistic that a trip to Southern Germany is the only way to find a tree that could upstage its gorgeous profile.